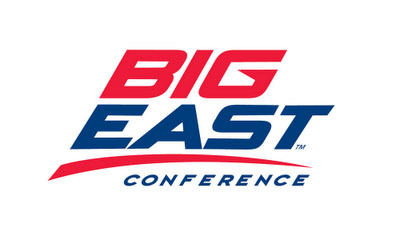 Michael Carter-Williams struggled early, but settled in during the second half to finish with 11 assists as Syracuse beat Wagner, 88-57, at the Carrier Dome on Sunday. 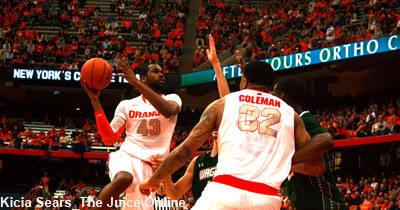 Brandon Triche led the Orange in scoring with 21 points on 14 shots, and Syracuse shot 50 percent from the floor. 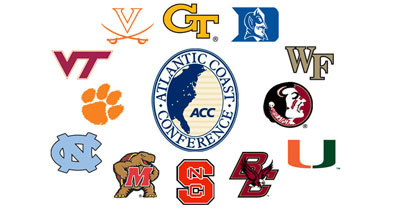 Instant Juice: Who should the ACC get to replace Maryland?